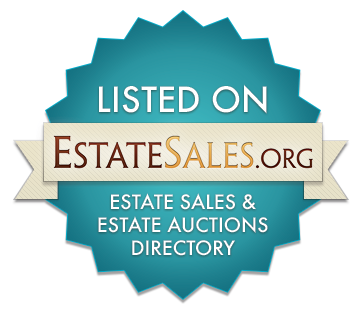 " Thanks to Mike and his Vintage Souled estate sale team for an excellent job! Due to our mothers house transfer timing, we could only allow Vintage Souled half of the required time to perform our sale. The team did a very nice job of collecting all items, tagging and preparing the sale. Because of weather and our short timing, we only had two days for the sale, which worked out perfect. We sold most of the items. We paid a small fee to have the team remove, donate, and clean the house for the title transfer. Thanks Ron H / Bay Village, Ohio "